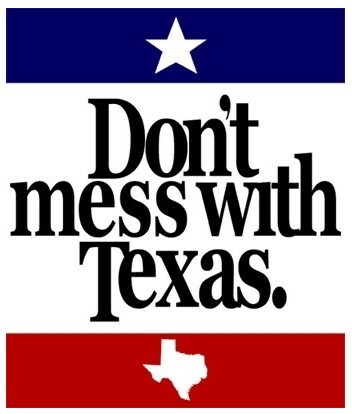 As the saying goes, "Don't Mess with Texas." Survey Analytics' own John Johnson and Esther LaVielle will be traveling to Texas to speak at the Southwest Marketing Research Association's education event in Austin on August 2 and 3. Esther and John will be delivering an interactive presentation called "Myth Busters: Separating Fact from Fiction in Mobile Research." Their presentation will educate members about mobile research and is part of a program that counts toward credit toward the Marketing Research Association's Professional Researcher Certification (PRC) program. The presentation will include a fun interactive mobile survey which the program participants will take as part of the presentation. Quick results of the survey will be shared as part of the program. Esther and John will analyze a number of myths about mobile research. Some of the myths have a basis in truth, while others are completely unfounded. We hope you can join John and Esther in Austin; if not, please reach out to them and they'd be happy to discuss mobile myths with you (1-800-326-5570, john.johnson@surveyanalytics.com, esther.rmah@surveyanalytics.com).